← The Colonists Fought for the British! The Bostonians were very angry at the passing of the Stamp Acts. So in August of 1765, the colonists began to riot. Loyalists and Andrew Oliver, the Stamp Master, and Thomas Hutchinson, the governor of Massachusetts, had their houses torn down by angry colonists. The English government was so shocked by this that they repealed the Stamp Act in 1766! 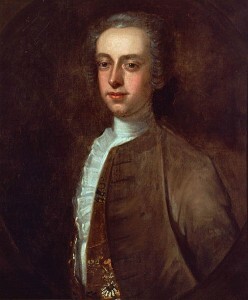 A portrait of Loyalist and governor of Massachusetts Thomas Hutchinson. 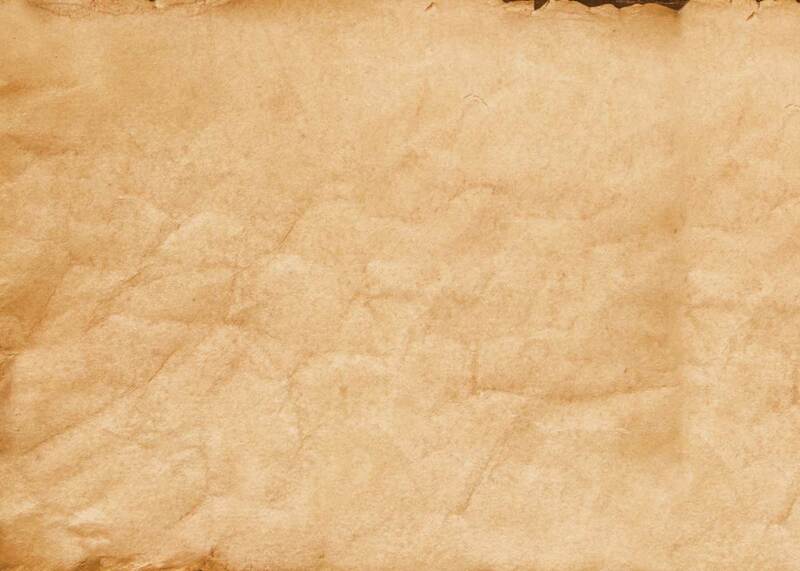 This entry was posted in American History, Boston, Boston Tea Party, Boston Tea Party Facts. Bookmark the permalink.